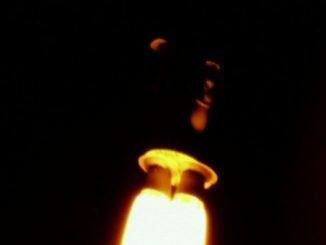 The liquid-fueled rocket lifted off at 0148 GMT Sunday (9:48 p.m. EDT Saturday) from the Xichang space center in southwest China’s Sichuan province, according to the China Academy of Launch Vehicle Technology, the state-owned organization responsible for manufacturing most Chinese space launchers. Liftoff occurred at 9:48 a.m. Beijing time Sunday, marking China’s 21st space launch of the year, and the 62nd worldwide in 2018. The Long March 3B launcher headed southeast from Xichang, riding 1.3 million pounds of thrust from a core stage and four strap-on boosters burning a combination of hydrazine and nitrogen tetroxide propellants. 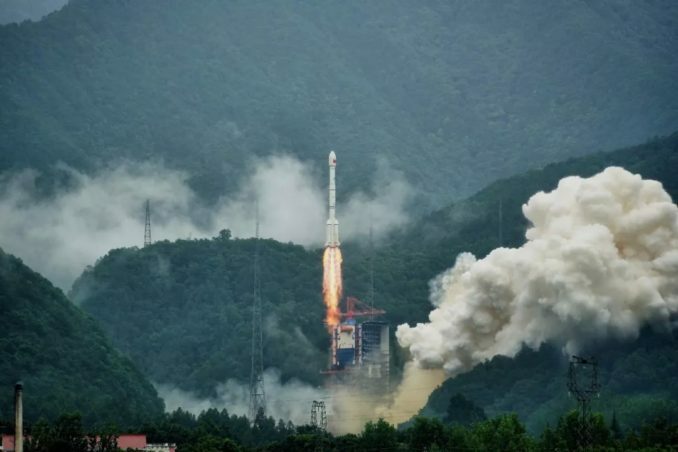 The rocket’s second and third stages fired in succession, then a restartable Yuanzheng upper stage maneuvered the two Beidou navigation satellites into an orbit ranging between approximately 13,360 miles (21,500 kilometers) and 13,670 miles (22,000 kilometers) above Earth, according to U.S. military tracking data. 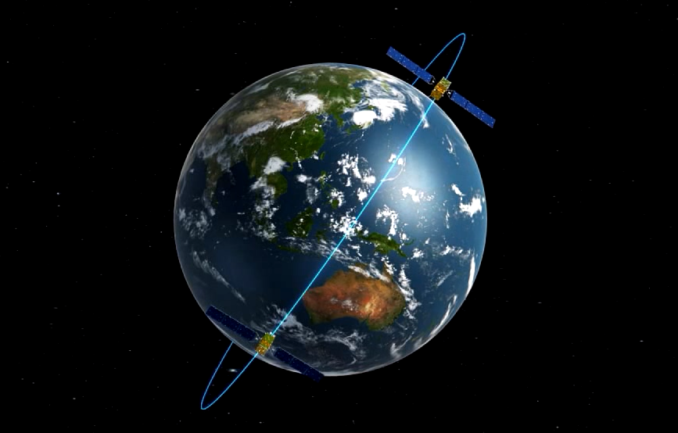 The Beidou satellites are flying in an orbit inclined 55 degrees to the equator, joining the Chinese navigation fleet in a Medium Earth Orbit. The third-generation Beidou satellites launched Sunday are the ninth and tenth of their type to join the navigation constellation since last November. 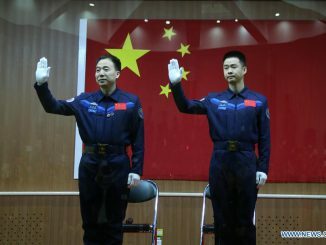 With Sunday’s launch, China’s Beidou program has added nine new satellites this year, including three previous Long March 3B flights with pairs of Beidou spacecraft going to Medium Earth Orbit, plus a Long March 3A launch earlier this month with a single payload heading for an inclined geosynchronous orbit. Named for the Chinese word for the Big Dipper constellation, the Beidou constellation achieved an initial operating capability with coverage over the Asia-Pacific region in 2012. Development of the Beidou program began in 1994, and global service is expected to begin in 2020. The first Beidou test satellite launched in 2000. With Sunday’s mission, China has launched 34 Beidou navigation payloads into orbit, but some were test satellites and many are no longer operational. When fully deployed, the Beidou fleet will consist of 35 satellites, including 27 spacecraft in Medium Earth Orbit, the destination for the payloads launched Sunday. 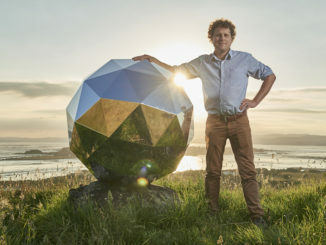 The Beidou network will provide positioning and timing signals alongside other global navigation systems, such as the U.S. Air Force’s Global Positioning System, the Russian military’s Glonass fleet, and Europe’s Galileo constellation, which is still in the deployment phase. China’s state-run Xinhua news agency reported that the Beidou network will have 18 third-generation satellites in space by the end of 2018, suggesting at least eight more spacecraft are scheduled for launch later this year.